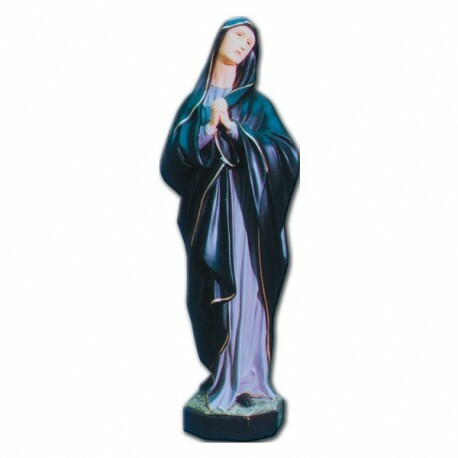 Statue of Our Lady of Sorrows, 60 cm. 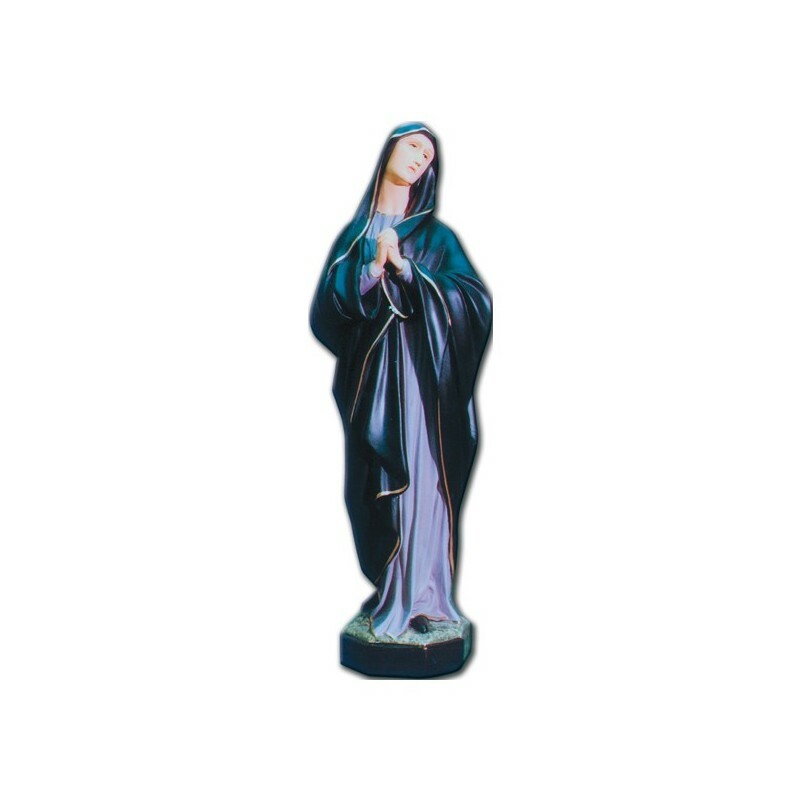 Statue of Our lady of sorrows of fiberglass, cm. 60, handmade in Italy.